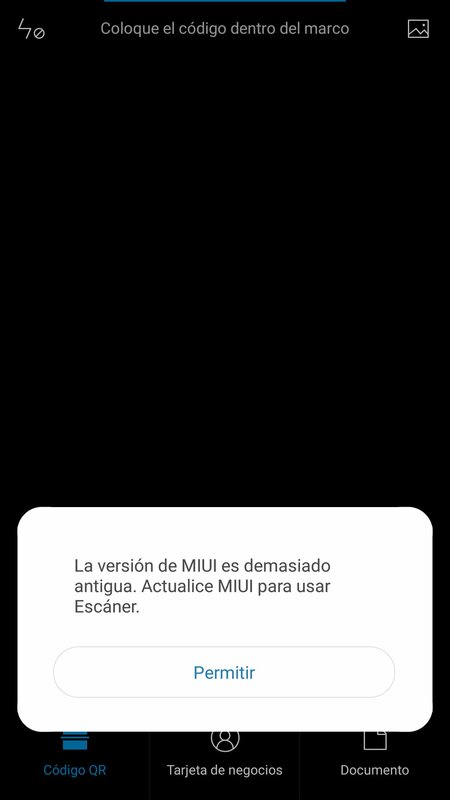 I just installed stable ROM for mi5c and I have a problem with the system launcher only with one language (spanish). I tried with many other languages and they worked perfectly but not with spanish. Im talking about this rom. I DONT UPDATE AGAIN...dam,dam this is not normal whit this roms. Maybe 1 update whit error but so many weeks isnt possible to fix this? What i did...I flash SuperSU next to flash the update and i dont know if this is one solution for this problems. Could somebody explain what was this error? Please, explain how works OTA update? And this method better than installation through TWRP Recovery by download full rom and install? when I double tap to magnify an image there is no response in landscape mode.. I have some problem too. After flash this rom, phone show MI logo and turn off. I forgot to flash super su after going to the lest ROM for note4, am I screwed? I have problems(MIX 2) with receiving or making calls when in a 4g(+) network? !I have to set manually the network to 3G or put it on LTE/TD-SCDMA/WCDMA instead of LTE/TD-SCDMA/UMTS?! Are you experiencing the same? After update the hardware informations in settings-my device need some time to load. They appears after 1-2 seconds. Problem by trying to update Mix 2 via updater app (from SD card). After choosing rom the updater app crashes. I thought by OTA it's not necessary to download the whole rom. I got OTA on Mix 2 but it has size of 1,2GB. However, I'll update my Mix 2 through TWRP. Yeah, I was mixing it up lol! Been long time since my phone had an update haha. Same problem here with Mi5. not true for at least MI2. On my Mi4c all was ok, no root, no super su. Six minutes on MI logo and then boot correctly....did you checked the current status of your bootloader?